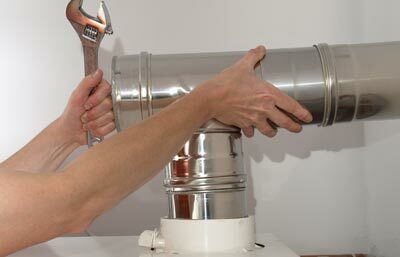 Looking for an boiler engineer in South East London to fix or replace your boiler? Thames Plumbers not only covers SE London but also covers most of London. 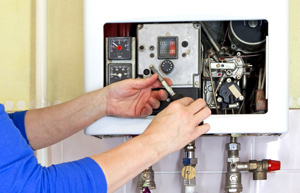 For boiler repairs we handle most of the brands in the market. 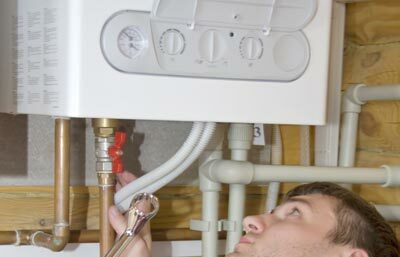 Our gas safe engineers will be with you within the hour and will provide you with a fully satisfied job! Just give us a ring! 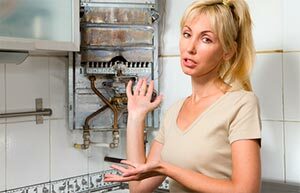 When the bad days comes and you are in the need of someone who can help you at the moment you need it and that moment is when your boiler is down, and you need someone right away, we are the experts on emergency boiler repairs in South East London, we have the experience and the knowledge to complete whatever is needed in order to make your boiler work again. 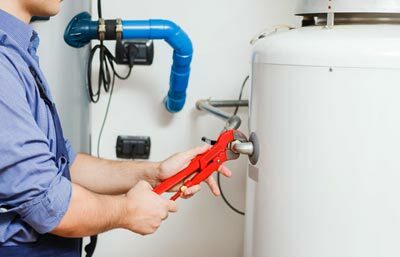 We are just one call away from you and just one step away from fixing your problem all this having the better rates in the area. 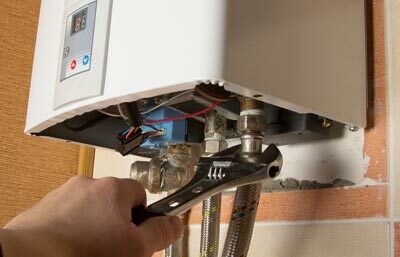 If you are looking for a 24 hour electric boiler repair company that will be for you at the moment you need them the most, someone who does not matter the time of the day will show up then our emergency electric boiler repairs company in South East London will be at your disposition all the time, whenever you need them, rest assured and stop getting worry and, we are your best option in boiler emergencies in South East London, we cover most areas of the city and we are there for any 24 hr boiler repair you might need and whenever you need it. Our specialist engineer team are always ready to save the day and take action to fix any 24 hour problem it might come up. Has your boiler broke down? Need a plumber immediately? 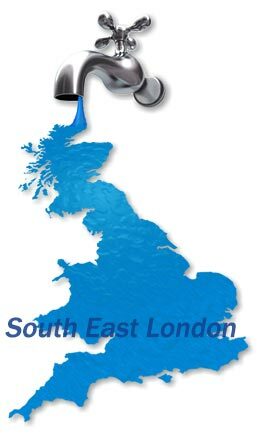 Well we don’t just cover South East London we also cover most of the London area. 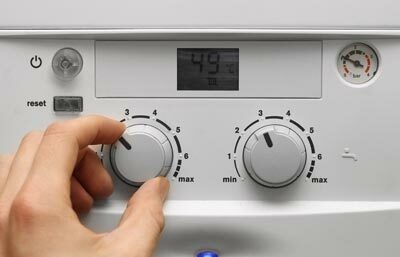 Our engineers will be with you within the hour to sort out your boiler! 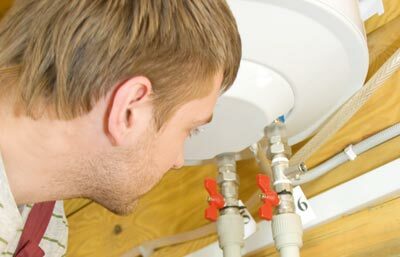 Our plumbers are very reliable and are there to supply you with the best customer service, they will also make sure that you are 100% satisfied with the job before they leave the property. 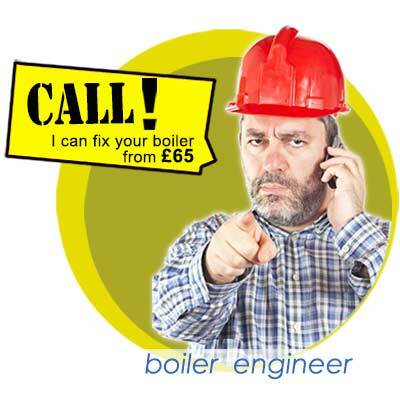 So just give us a call and we will send someone over to sort out your boiler ASAP!